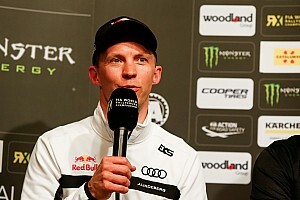 The 44-year-old Norwegian will remain active in the sport and will continue to compete on selected events – including a fan-friendly farewell tour for 2019 – but his days of chasing a fourth world championship are done. 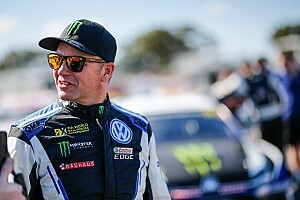 Solberg, who has been competing at the highest level for the last 20 years, won the 2003 World Rally Championship and the first two World RX titles in 2014/15. “It’s 20 years and that’s a long time to do something and then decide to stop," Solberg told Motorsport.com. "The thing I have to tell you right now is that I don’t hang up the helmet. Not completely. I want to do cool stuff, I want to do the right, high-profile events in the future. "Maybe I go and do Rally Sweden, for example, or if I have an invite to go back to Rallyday, I take these kind of promotional things. My driving makes people smile, I want to carry on with that. 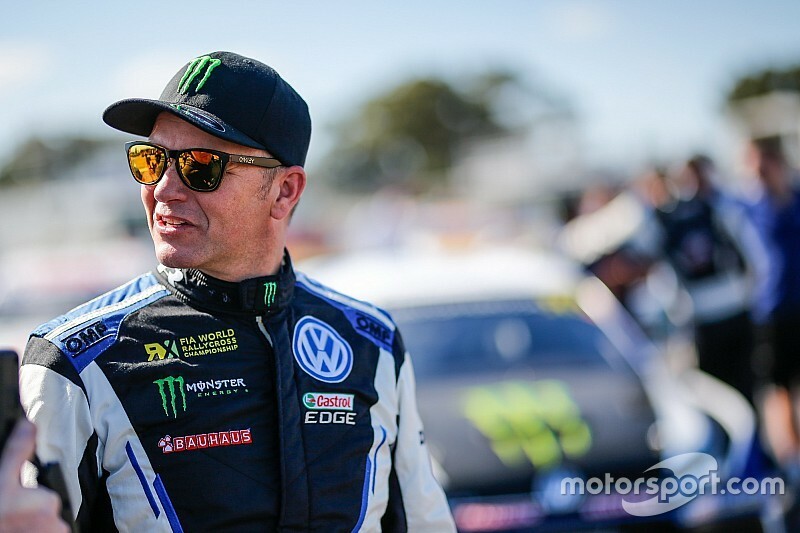 Solberg’s farewell tour will begin with July’s Goodwood Festival of Speed, before moving onto the biggest hillclimb in Norway and Gymkhana GRiD in September. “We have those three events,” he said, “but there will be more to come as well. You have to stay tuned. 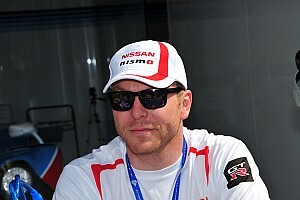 “I’m happy to start with Goodwood. I love competing in Britain. 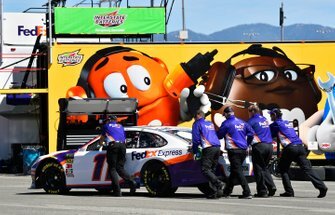 “It’s Phil’s [Mills, co-driver] home, but the people made me feel like it was mine also. I made my first professional contract with Malcolm [Wilson] at M-Sport in Cumbria. "He gave me my chance, something I will never forget. Honestly, it feels like yesterday that Colin [McRae] was shouting at me for asking too many questions when I joined him in that great Ford team in 1999. “And then there was Subaru and Prodrive; some great wins, some amazing times and, like M-Sport, some great people. These people were and are like family. I don’t forget what we achieved together. “And the rallies and races in Britain. I have so many memories from so many different events, from Rally GB and winning the first time [in WRC] and then the world championship the next year.